Internationally acclaimed Artist collaborative Fallen Fruit with hosted through partnerships with Pelican Bomb and Newcomb Art Museum to create Fallen Fruit of New Orleans. 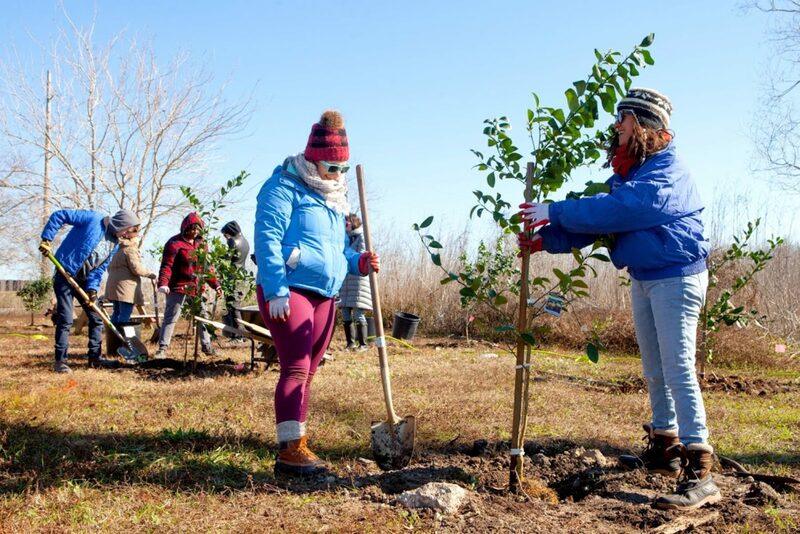 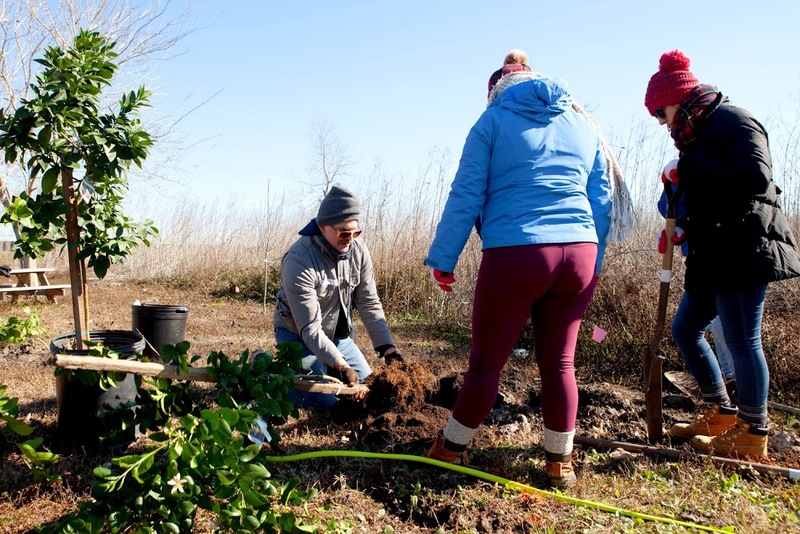 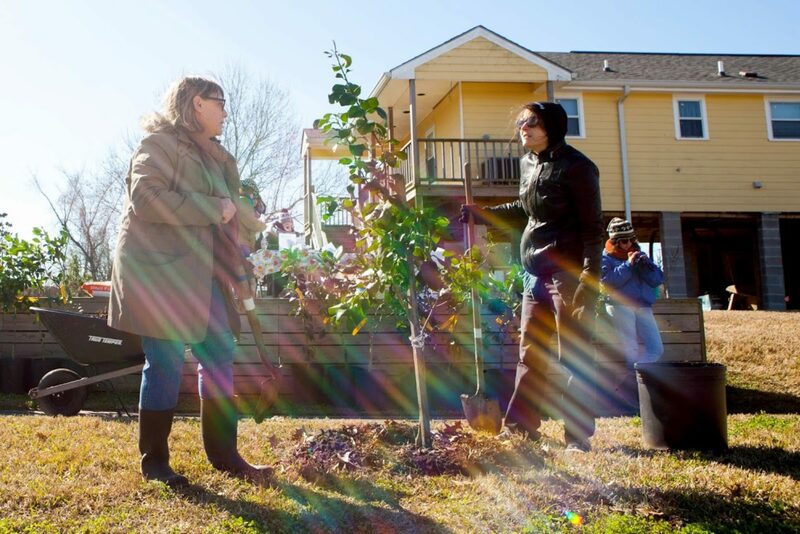 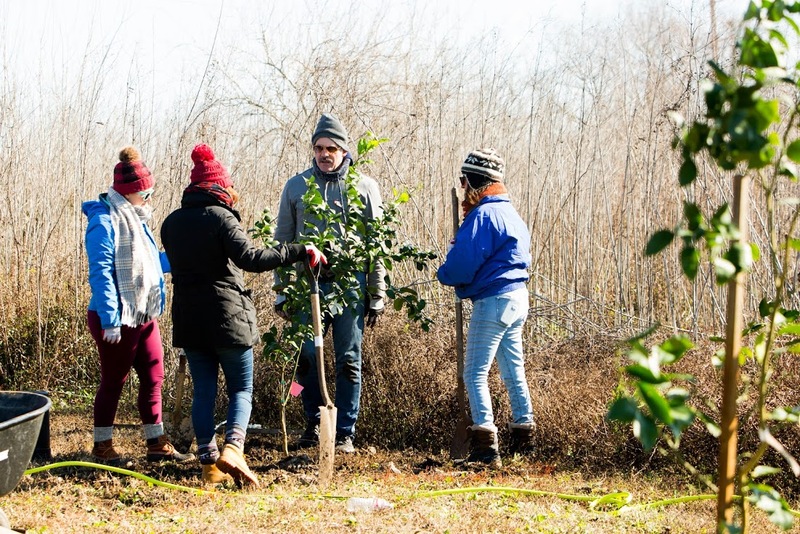 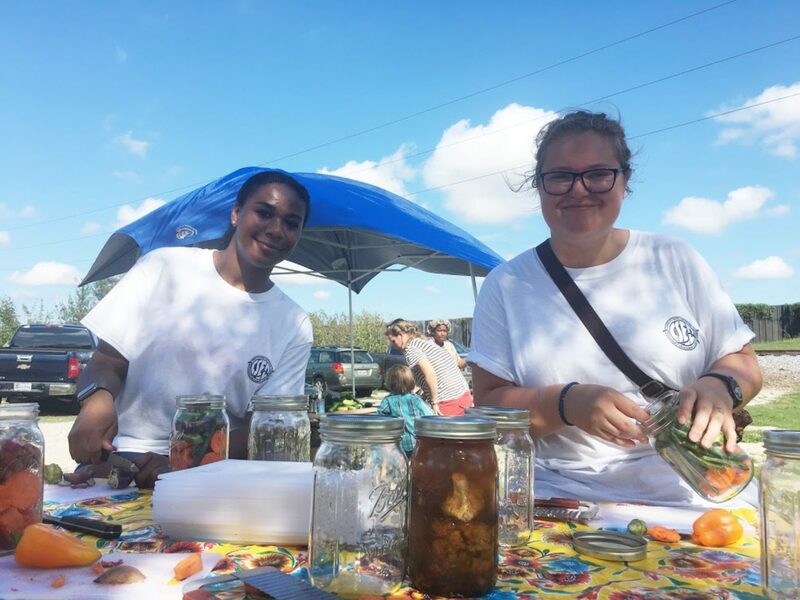 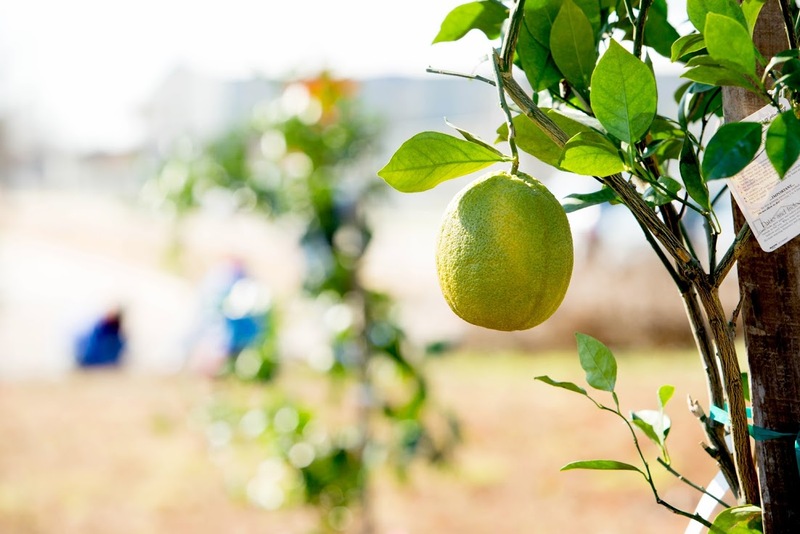 Throughout 2017 and into early 2018, Fallen Fruit made a series of five 1-2 week residency visits to work in New Orleans on a project to reach socioeconomically, racially, and culturally diverse populations via the values of generosity and collective action – planting/providing 300 fruit trees in honor of the tricentennial of the city’s colonial founding. 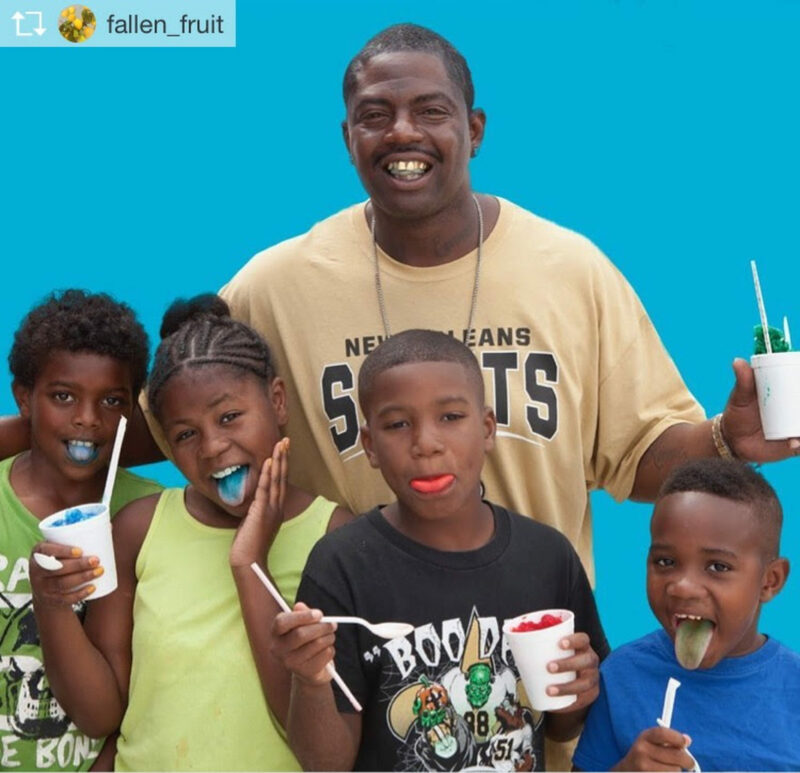 Working specifically with residents and organizations in the Lower 9th Ward through a partnership with the Lower 9th Ward Center for Sustainable Engagement and Development and in Gentilly through New Orleans Parks and Parkways, Fallen Fruit has designed community orchards and public events to delight and engage those living, working and playing in these neighborhoods. 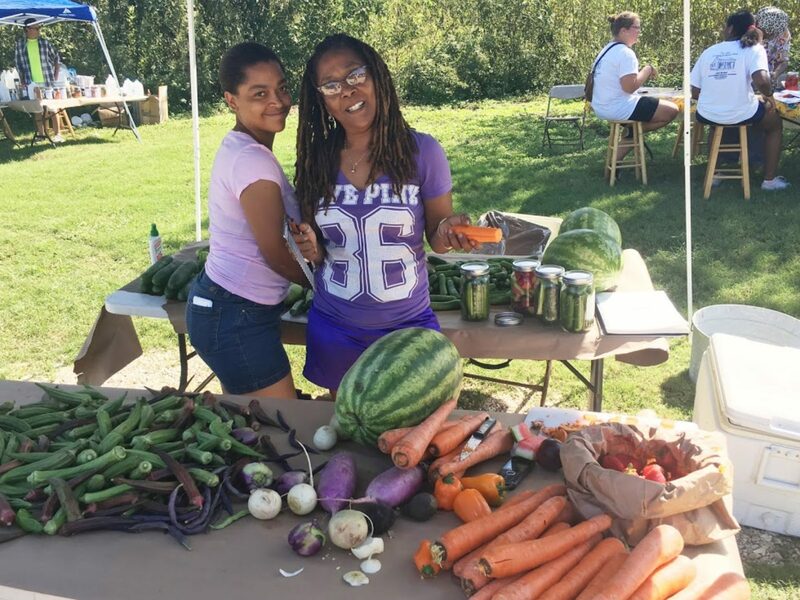 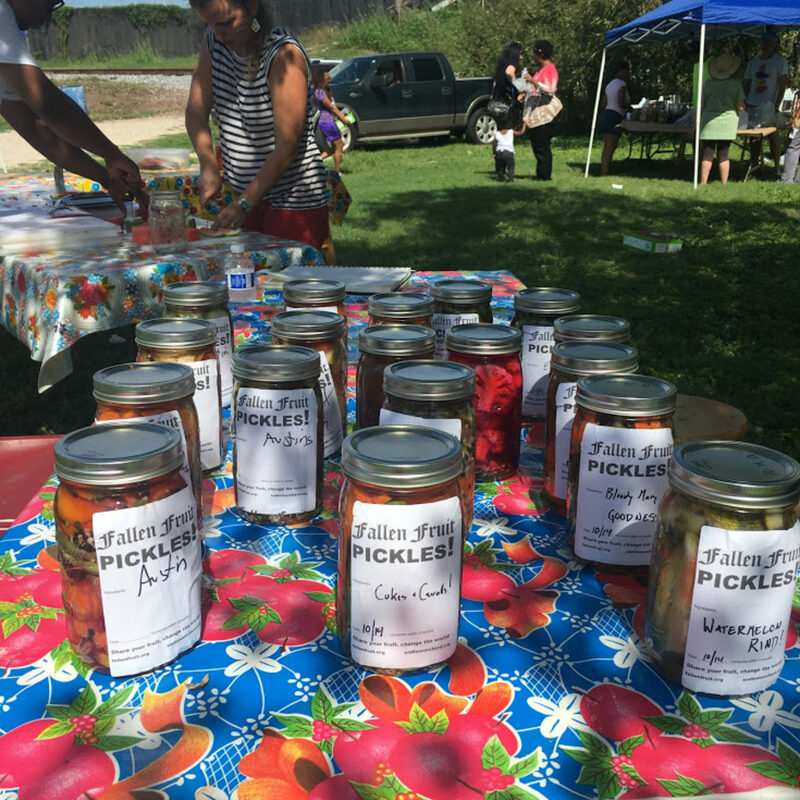 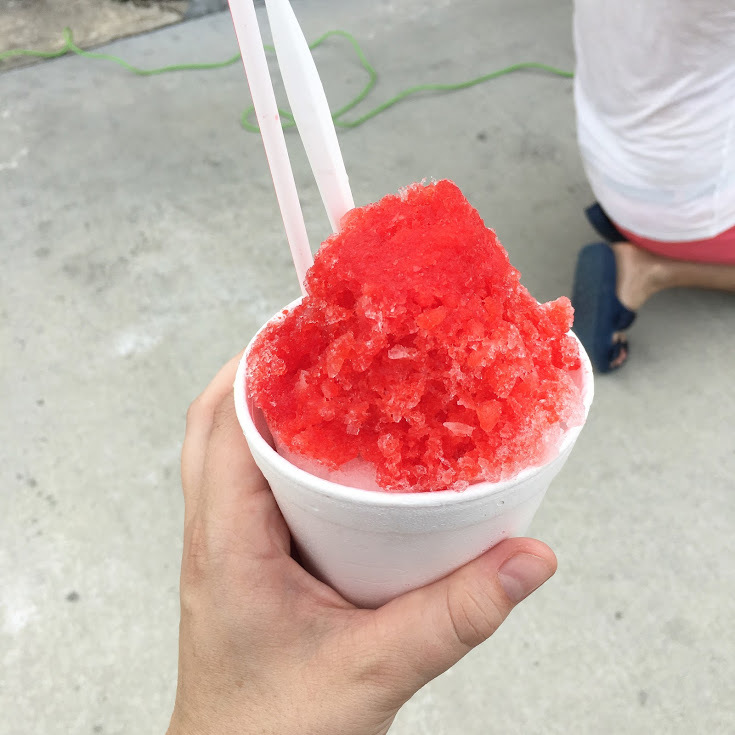 Some of the concurrent activities included free snoballs and portraits on Father’s Day, a public pickling and the “Fruit For All” day in conjunction with their exhibition, EMPIRE, at the Newcomb Art Museum.